Cora has spent literally the last six months talking about her March birthday party. 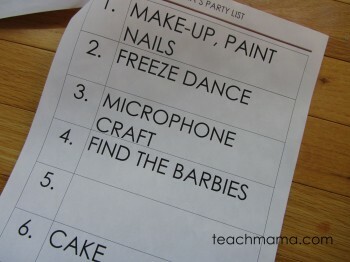 This was going to be her BIG #5 bash–actually her first really big par-tay–so we were all pretty excited. It morphed from a Barbie Rock Star Party into a more subdued Fairy Princess Spa party, and even with the major change, it was a blast. 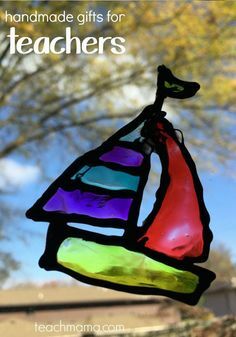 The thing is, though Cora talked about it for months and months, it didn’t take all that much time for us to put together, and if you don’t mind a little glitter and a few flittering fairies around the house, it can be done with relative ease at home. 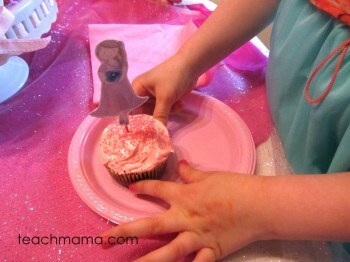 Want to know the secrets to hosting a fabulous, at-home fairy spa party? Let her plan. This was Cora’s party, so I really wanted it to be hers. Cora asked me how to properly spell her friends’ names and the party activities so many times that I finally sat down with her and typed up a list of her ten friends and the order of activities. 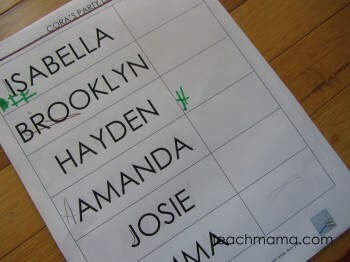 Page one of Cora’s party list. . .
. . .followed by draft numero uno of her party plan. 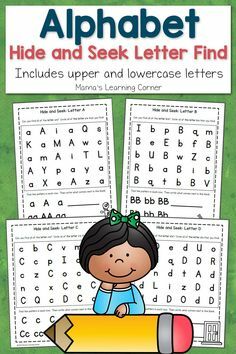 And I printed it out and stapled it together, and she copied and recopied that list and those activities in journals, on scrap paper, anywhere she could. I think it made her feel good to be able to write such an important list on her own, and I loved the independence it gave her. 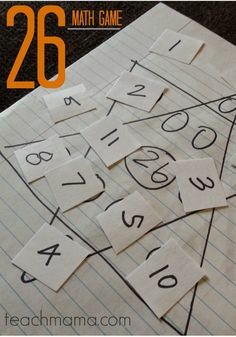 Sure, we made some–many–changes to the activities as the weeks and months wore on, but that didn’t really matter; it just gave us an opportunity to sit down, do some cooperative writing, and update her list! Let her help you prepare. From the list-making, to the shopping, to the supplies and food–let her in. Cora loves her lists. 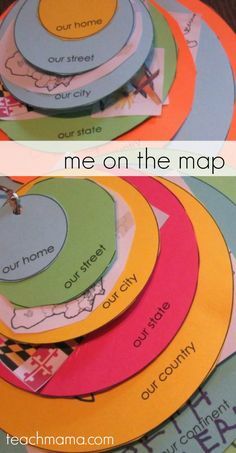 So I ran with that, and when we had to go to the store, whether it be the craft store or grocery store, or wherever, I asked her to help me make the list. 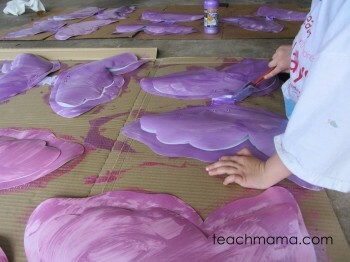 We also did a whole lot of fairy wing painting in the days before the party. I bought the blank fairy wings in a pack of six at our craft store for under $4.00. Insanely inexpensive. 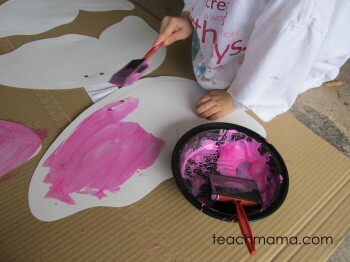 We bought two packs, some pink and purple paint, and some glitter spray, and we were ready for wings! 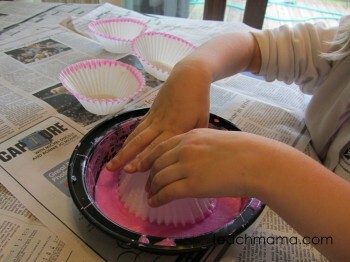 Wings were painted purple and pink and then sprayed with glitter. 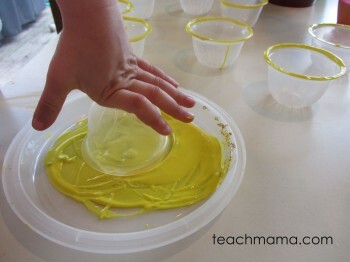 Cora dipped the plastic lids in yellow paint. . .
. . . and then we dipped the cupcake liners in watered-down pink paint. . .
. . . and then we dipped leaves in green watered-down paint. And before we knew it–we were finished! 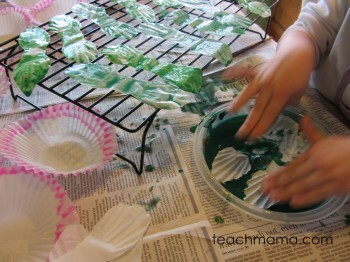 We also did some major co-searching on Pinterest to look for awesome fairy spa party ideas. 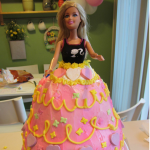 In fact, it was on Pinterest where we found many of our snack ideas–even our cake! 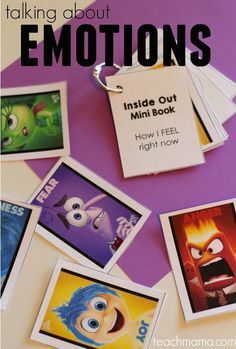 I pinned them all to our birthdays board so they’d be safe and sound, but we particularly loved my friend Jillian’s Tea Party ideas (do check them out! 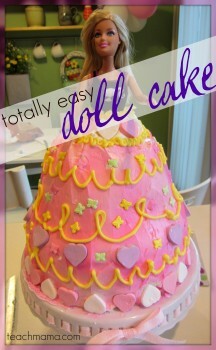 ), and we literally watched Sheri Canada’s doll cake tutorial a dozen times. Cora, Maddy, and even Owen helped tremendously when it came to preparing for the party. 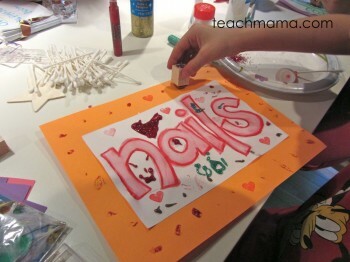 They all lent a hand painting wings and decorating signs for stations. 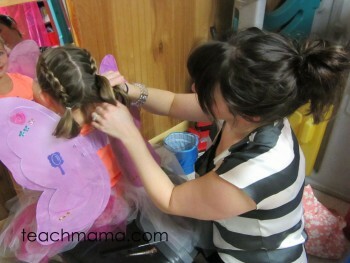 I loved that they were willing to help their little sister prepare for her party! 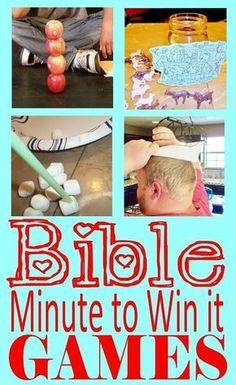 Get those fairies busy! 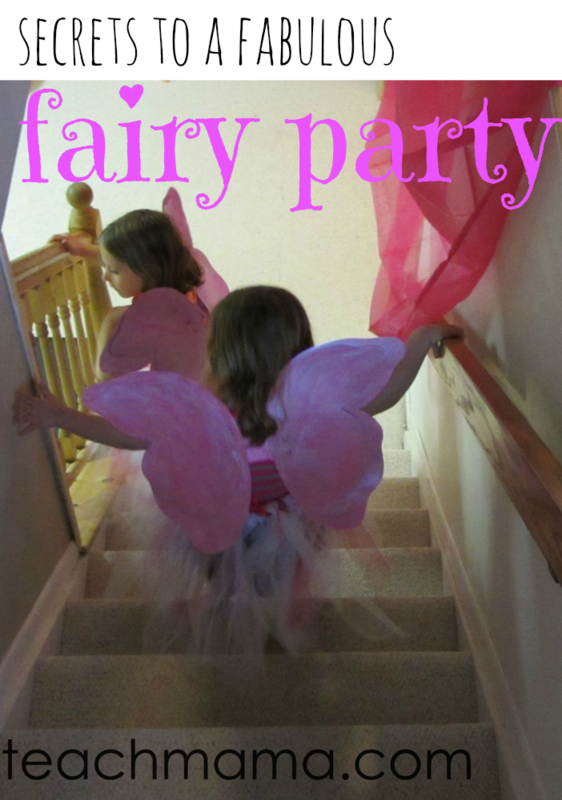 The fairies at our party got in the action immediately upon entering our house. 2. 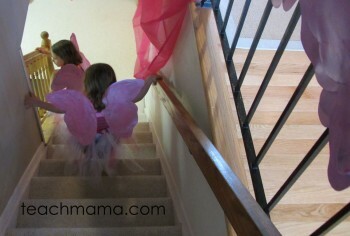 Then they chose a set of wings and a star wand ($1.00 each at our craft store!) to decorate. 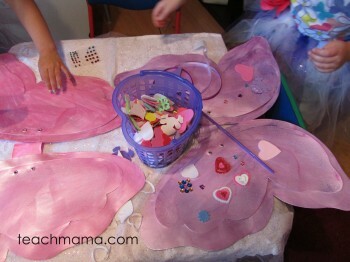 They used glittery heart and flower foamies to decorate both their wings and wands. HOW beautiful are those wings?! 3. Spa Time! 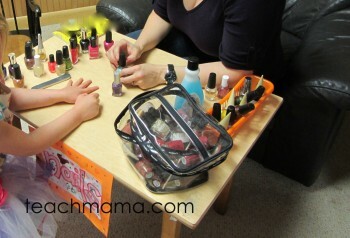 In the basement, we set up four stations: Nail Polish, Make-up (very, very, very light! 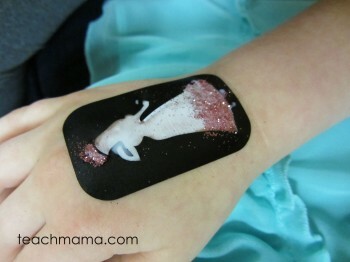 ), Glitter Tattoos, and Hair-Do’s. My incredible sisters each manned a station, and the fairies moved from one place to the next, dancing to the music that was playing as they waited. Or sliding down the small sliding board we have down there. Or watching each other get ‘pampered’. Or asking for new nail colors. Two fairies are ready to hit the spa! Aunt Jenny does nails. . .
. . . Aunt Katie puts on beautiful and totally fancy GlitterToos. . .
. . . and Aunt Mary fancies up the fairies’ hair. 4. Photo shoots were next, and after all of the girls were dressed, primped, and relaxed from their Fairy Spa, it was photo time. We set up a very simple ‘photo set’ by covering our front bookcase with a white sheet and a few hot pink curtains (clearance at Ikea!) draped in front. Our photo sessions were top with the fairies. We added a basket of props that included dollar-bin flower headbands (which the girls could keep), funny hats, some boas, jewelry, and tons of other fun things. We took a group photo of the girls, which we put on ‘thank you’ cards, and then we took individual shots of each fairy. They LOVED it! 5. Fairy Tea Time was next, and there was not a thing healthy about it. Cora wanted pink lemonade (naturally), and we used our fanciest glasses from our Royal Wedding Party, glittery, shimmery fabric draped on our table, and lots and lots of sweet treats. Let them pretend!! The girls were all dressed up and fancy, and they flew and flitted around for a bit before we had cake and shortly afterward. 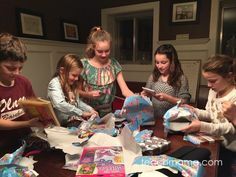 I think five-year-old parties are a kind of transition point; the girls didn’t need to be doing something every single second like they might have had to when younger. They really just seemed to enjoy being all dolled up and being together. Let the magic be in the details. Like Oprah always says, details matter. 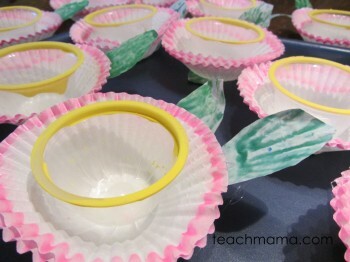 Too bad I forgot a major detail in the cupcake toppers: fairy wings. Man! 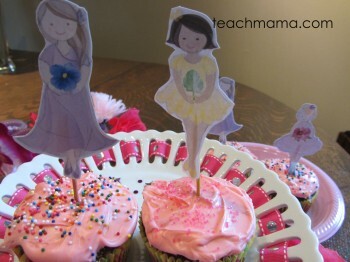 How CUTE are these tiny fairies from you make do? How could I have forgotten to add their wings?! 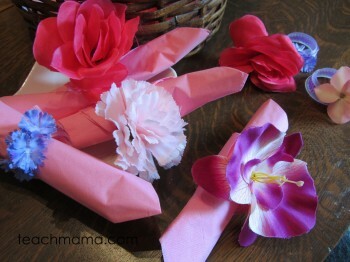 These sweet napkin rings made the table that much more fancy– and they were made from materials on hand! Quickie tutorial coming. . . The special gems and jewels used for the hunt were (shhhh!) 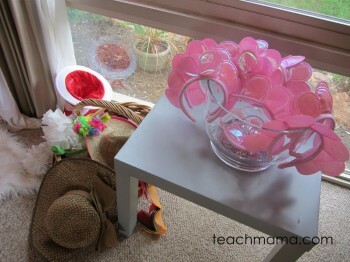 flowers with sequins and gems from Gem Jars! 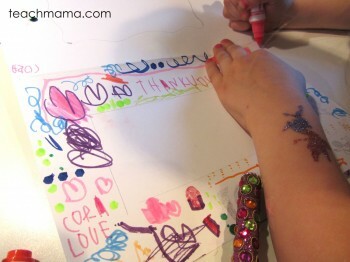 Cora designs her ‘thank you’ frame. . .
. . . which I scanned and added to each girl’s card. 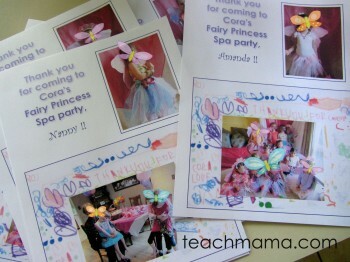 Cora’s thank you notes included a frame that she decorated, the photo of all of the fairies, and a close-up of each girl–so cute. Let it get crazy. Let it get messy. Let them have fun. Our house was full of glitter–it’s still full of glitter. And there just may still be tulle and gems here, there, and everywhere. I totally didn’t plan how to gracefully gather all the girls’ wings, wands, headbands, and gems at the end of the party, so it was a bit of a scramble. Something simple like putting initials on each girl’s items may have been our answer, but we were all too caught up in the fairy fun. 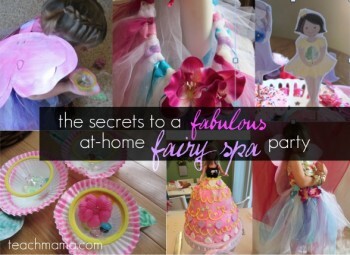 So these are the secrets that we learned after throwing our first fabulous, at-home fairy princess spa party. Looking forward to sharing our fabulous Fairy Party Sweet Snacks next! fyi: I was very kindly given a free download of Fairy Party from the amazing and talented Heather Cahoon of you make do and wordplayhouse. Though I am terribly embarrassed that our fairies didn’t have wings (totally my fault–I forgot! ), the girls didn’t even notice and loved their cupcakes! Thank you, Heather! I love this! 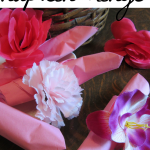 I have tried to include both of my kids in their party planning and decorating. It make for such a special party… and some extra special memories. 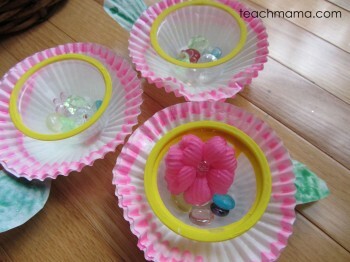 I especially love the flower gem holders! So cute! 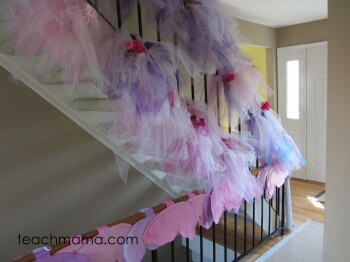 So many pretty fairy projects you and your daughter prepared together! 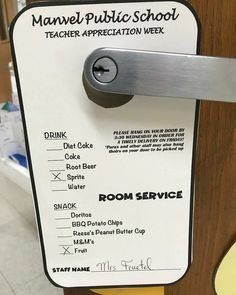 I bet the little guests had such a delightful time! Beautiful!!!! Thank you Heather!! It was a blast! Many thanks for reading, and huge thanks for taking the time to write!! Thanks for all the great ideas! I’m hunting for the blank wings but no luck so far. Where did you find them? 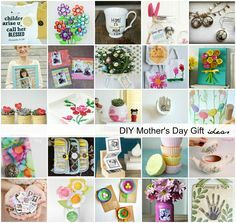 Which craft store? so sorry, Janelle!! I could NOT find them online, but when I went to my Michael’s Craft Store, they were in the party section (near the American Girl products) and they had blank masks, blank wands, blank soldier vests (I think) and a few other things. . . good luck! Thanks! I have a Michaels nearby so I’ll check there.